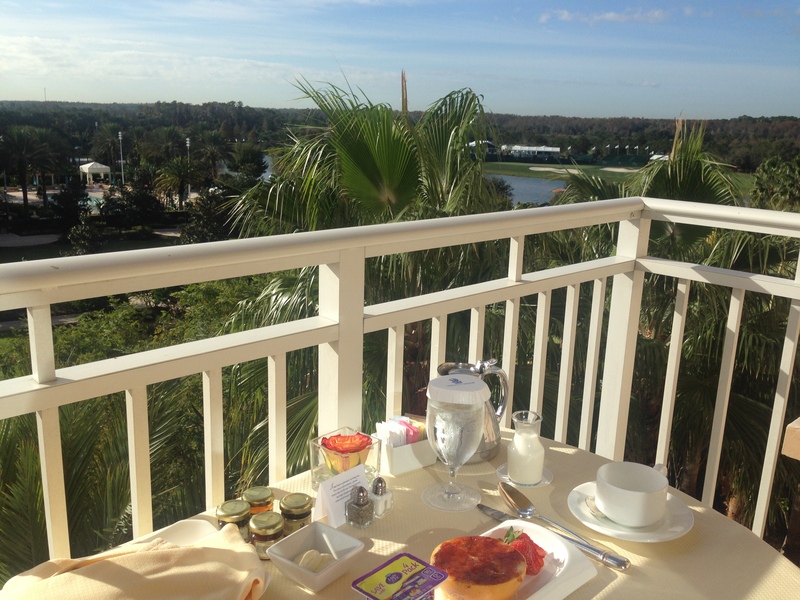 Spa food taken to a new level at the Ritz-Carlton Grande Lakes in Orlando, Florida. Fresh Florida Grapefruit is topped with a tablespoon of sugar and caramelized! Look for Grapefruit Brûlée on the menu or at home, break out that seldom used kitchen torch for an easy and impressive breakfast. I chose this simple recipe to share as it is so easy to duplicate. I called down to the kitchen and the staff told me they just used a tablespoon of plain white sugar. I think this is a perfect example of fresh ingredients used in the peak of season need little to no alteration. Florida grapefruit are in season from November through May of each year. Thanksgiving through Christmas is generally concidered the peak of citrus season. The PNC Father Son golf Tournament is held during the second weekend in December. An awesome spa breakfast to start my day during the PNC Father Son Challenge. I think they must have cycled it on your Yahoo news feed based on your interests. WordPress is also a google product so that probably plays into as well. Thank you for your comments!!! Thank you for your visit and best wishes to you!